As Germany’s first and worldwide third management system certification organization, DQS GmbH was founded in 1985 by the DGQ and the DIN as “German society for certification of quality assurance systems GmbH”. 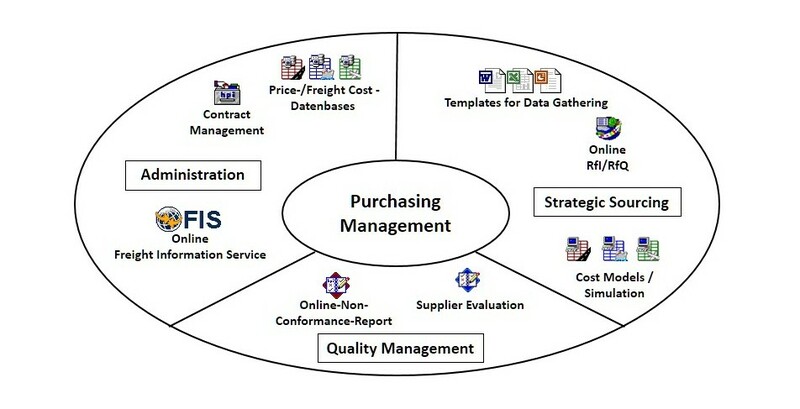 With the conceptual shift from “backup” to “management” in the 1990s, the company was renamed certifier of management systems. The acronym “DQS” was maintained due to the meanwhile high name recognition of the company. The Procurement Unlimited GmbH (HPI group) is certified in accordance with ISO 9001:2015 by “DQS – German Society for Certification of Management Systems Ltd.”. HPI Procurement Services GmbH & Co. KG has a permit to hire out employees under AÜG license terms.